Carpets and rugs are often a major investment, so you want to protect them. That’s why hiring a carpet cleaning expert in London is a good idea. All services in One guarantee that your carpets and rugs will be cleaned by expert professionals using the best products and methods. What can you expect from this affordable carpet cleaning service? d regularly. This is important if you want to keep your carpets in good condition. We can help you do this. We ensure the use of all the latest carpet cleaning techniques to provide high quality carpet and rug cleaning. We provide both steam and dry cleaning service in London. 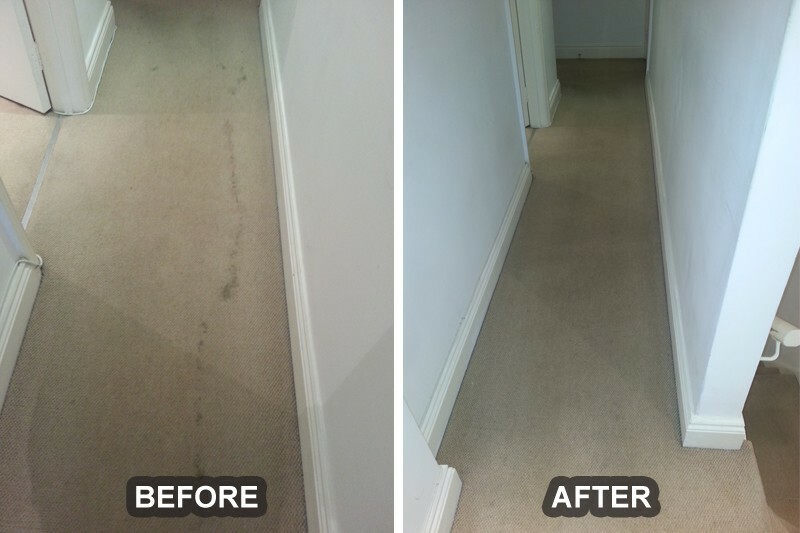 The London carpet cleaners we provide use the best methods to remove dirt, stains and germs from all types and made carpets and rugs. What do you get with this professional carpet cleaning? The use of high quality, pet and child friendly cleaning products. Expert steam or dry cleaning as appropriate. Help with moving of any furniture if needed. Whole house cleaning services available if required. We will also make sure that your carpets are protected against the build-up of pollutants, which can adversely affect healthy living in your home. We are here to make sure that your carpets receive expert cleaning and remain in good condition for a while.